Delicious smoke, great with a cup of black coffee. One of my favs - Love the feel of a box pressed - good open draw with a good flat cut v-cut is my fav for these! These, as well as many other Punch brand sticks, go awesome with an indica dominant strain of cannabis. The milder flavor of the rare carojo are perfect for settling into a quiet evening with great music, and the more offensive flavors of the spicy carojo seem a little more muted when starting the evening off with the slight touch of the cannabis. Every once in a while I get a wrapper that isnt in great condition, but it could well be a humidification problem on my part. Glad I Picked This One Up! One of the best Corojos that I've every tried. My only disappointment is it wasn't big enough. This one could have been a mile long and I wouldn't have backed off it. 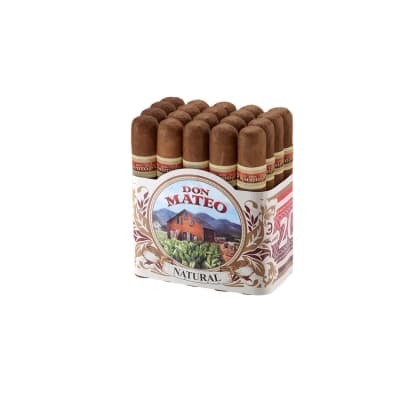 If your a fan of corojo and didn't like this gem maybe try cleansing the pallet with a little sip of your favorite spirit prior to lighting. An exceptional cigar! I was curious about corojo and I wanted to see what the hype was about. 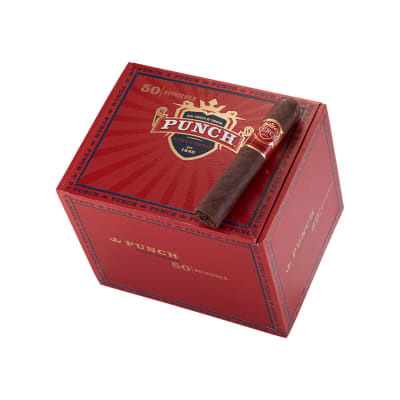 I read the corojo research links provided in previous Punch reviews and must admit that while I remained somewhat confused by the information provided I decided to buy a box anyway. 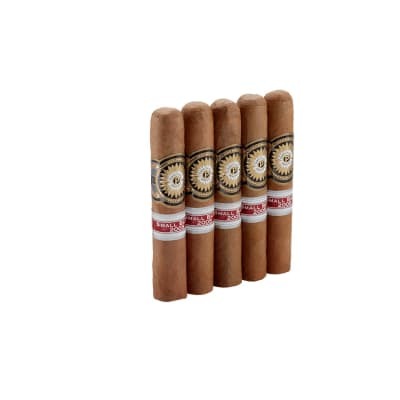 If these are not 'true' corojo, whatever they are they are great. 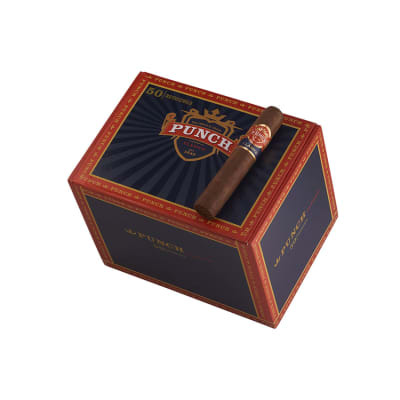 While expensive, I hope everyone who enjoys Punch cigars tries the Punch Corojo at least once. You will be glad you did. 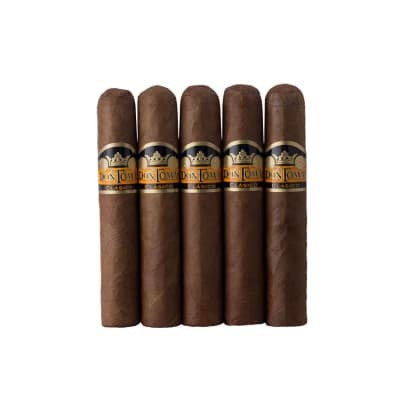 An excellent cigar with an indescribably tremendous taste. The only downside is now I'll have to wait for them to be available once again.